We are offering some of the very affordable, practical and highly discounted deals for the utmost convenience of the customers throughout the city of Ottawa. Our deals and packages are developed by the expert team keeping in view the seasonal demands of the drivers. Updated information about the vouchers and deals can be accessed by visiting the company website. Selecting the perfect match for your vehicle is not a problem now as the company has been working with the largest stocks of tires, rims and wheels from best brands. From small cars to heavy SUV’s, the drivers can easily find out the best product for their vehicle in the best price range. Complete product warranty with professional mounting and installation services are the most magnificent features of our company. From the appearance to the vehicle performance, the customers can find each and every relevant product that would complement the automobile. The company welcomes the interested customers to contact the customer services department for any sort of queries regarding prices and deals. Ottawa Tires Distributor is a remarkable name for supplying high performance wheels, tires, and rims at optimal prices in Ottawa. We have a wide variety from all manufacturers that are currently hot in the market including Falken, Michelin, Yokohama, BF Goodrich, GT, Goodyear, Nitto, and Kumho. So no matter which company or brand you prefer for your car or any other vehicle, you have the right place in Ottawa. We firmly believe that quality, super performance, and your satisfaction are the only standard we should measure ourselves with. 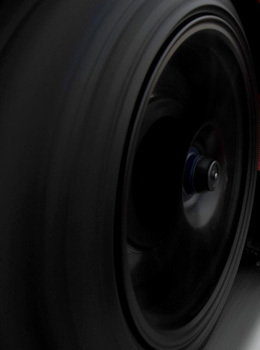 Your safety is what we ensure when we deal in tires, racing rims, and wheels and we never compromise it. Going beyond your expectations is what makes a brand the customers trust in. that is why; they simply prefer us when they are in search of cheap tires, rims and wheels. Our wide range of tires, wheels, and rims is available for all seasons and facilitates you no matter which season of the year you are in. Our tires and racing rims of the superior quality and they are popular in the customers due to their strength, elegance and beautiful styles to any vehicle you own. We are a leading Summer Tires distributor in the Ottawa, Kanata and Orleans. Keeping excellence and the satisfaction of our customers as the only benchmark. 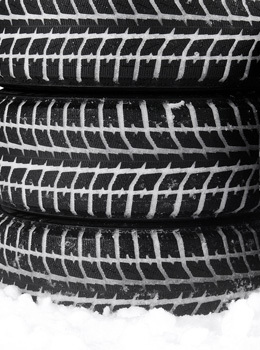 Ottawa Tires Distributor is an established brand providing best winter wheels for the whole season and we are right to claim that we are the best tires dealers in Orleans. 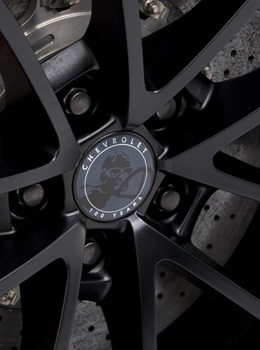 We will be the most reliable and biggest name if you are searching racing rims providers in Ottawa, Kanata or Orleans. Our best deals on rims are available on all major brands. It is not possible to overlook the importance of installing winter tires at your vehicle for making the lives of your loved ones safe. Installing winter tires ensure that you are all set to drive across the town in extreme weather conditions during winter season. Many people opt for all-season tires but there is a huge difference in the performance and handling that comes with the tires that have been specialized designed for the cold weather especially for slippery and snow covered roads. Ottawa tires and rims acknowledge the significance of having best quality set of winter tires and stock and sell models from all the well-acclaimed manufacturers like Hankook, GT, Firestone, Toyo, Yokohama, Bridgestone, Goodyear, Michelin, and many more. We are undoubtedly the premiere choice of residents of Ottawa for superior quality and sturdy snow and winter tires and the quality of our service is reflected in the huge customer following that we have earned over the years. Our summer tires are fantastic to suit your vehicle of any category and we keep these tires made from all major manufacturers in the tire market. 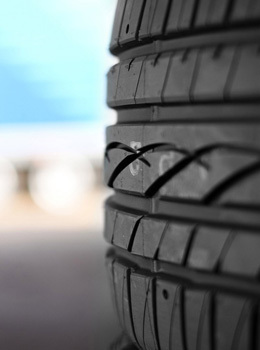 We make sure that summers tires at Ottawa Tires Distributor are a best-fit to your needs according to the specific requirements of your vehicle. And they are available at reasonable prices. Our customer service is smart and highly committed to serve you in the best way when you contact us. When you call us, our representative listens to you carefully and schedules your visit in the first priority. On your visit we show you our stock of summer tires and guide you on the particular tires you are in search of. On your decision of buying tires of your choice, we get them installed and fixed. We make sure that you enjoy the best drives with our summer tires. Your satisfaction with us and trust in our tires is our real standard which we never compromise. It does not matter you are driving your vehicle on the far off and desolate tracks of Ottawa and its surroundings in a wintery night loaded with heavy snowfall or you are sitting in your car in the hot summer, we are accompanying you in all cases. Regardless of weathers and seasons, we are committed to serve you with our dedication and utmost care. Our tires and rims for all seasons will keep you protected and hassle-free when you are away from your home. We deal in all major brands such as Dunlop, Falkine, General Tire,Kumho Tyres, Goodyear, Yokohama, NEXEN, Toyo Tires, Cooper Tires, Pirelli, Nankang, Bridgestone, Goodrich, Firestone, Hankook, Sumitomo Tire, BF Continental, Michelin, and other remarkable brands you may demand. The best thing is that we offer all that at very reasonable prices while giving you the best performance and super quality. Our experts are round the clock available to change your winter and snow tires which you can preserve for the coming snowfalls. Thus we are helping you save your money.